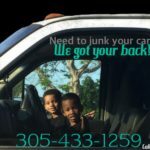 Need cash for cars no title? Get a free quote! 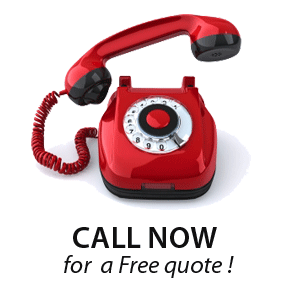 Fill out our free quote form and a representative will call you shortly with a quote! 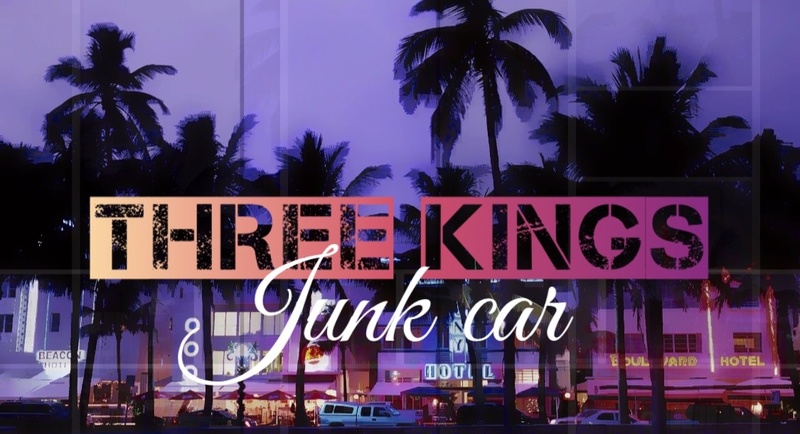 Three Kings Cash for Cars no title is your #1 spot. How It Works – Follow these steps!! 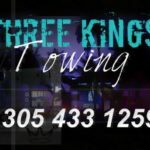 GET QUOTE – you can reach our customer service representatives at (305)433-1259, or you can fill out our free online quote form in the link above. 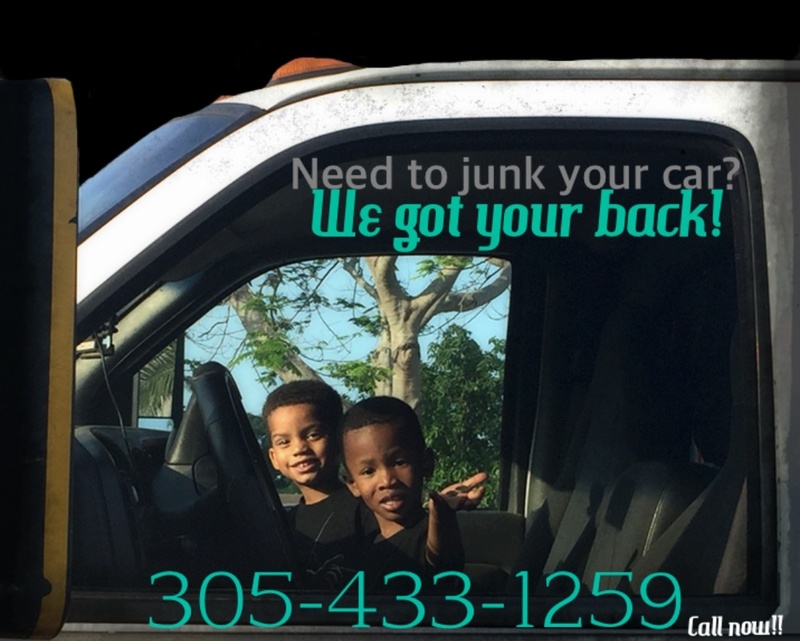 GET A FREE TOW – we make it easy for our customers to junk their car . 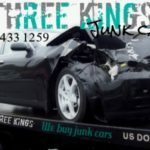 Once a price is given we will arrange a specific time at our customers convenience to pay you cash on the spot and remove that junk car free of charge! no hidden fees or haggling involved. 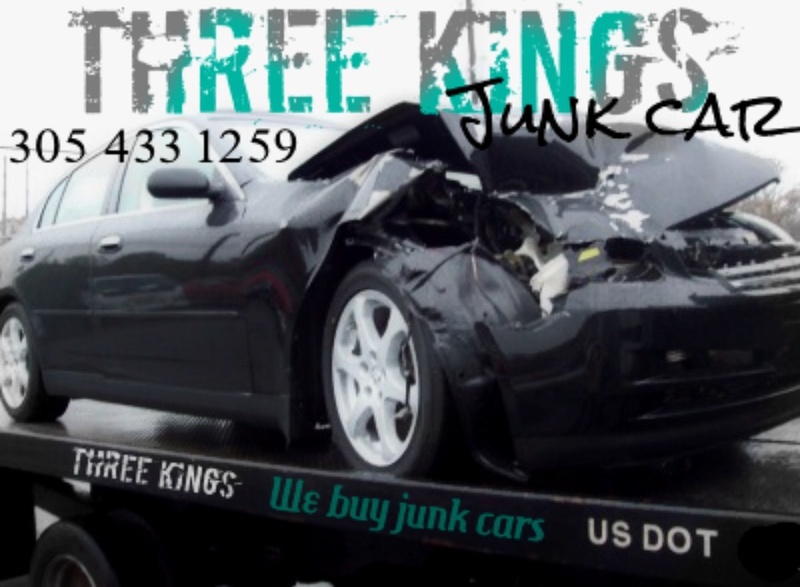 Three Kings Junk Car is here to service all of your junk car needs. 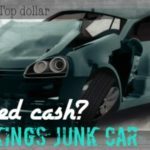 We offer cash for cars no title , and remove your clunker junk car for free! If you need fast cash today and your tired of looking at that old car in your driveway, than give us a call! Our fast in response drivers make it easy for same day delivery so call us now.